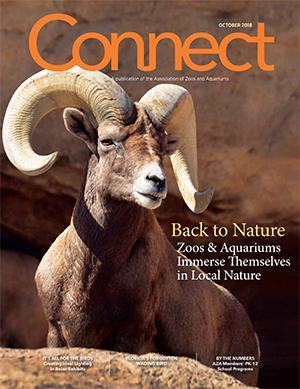 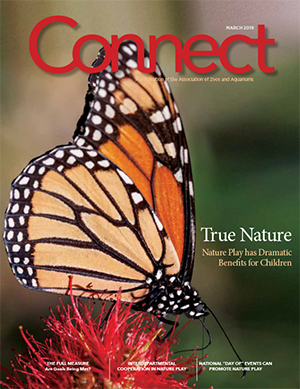 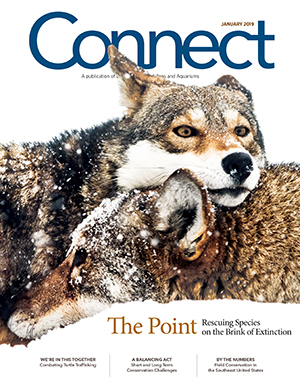 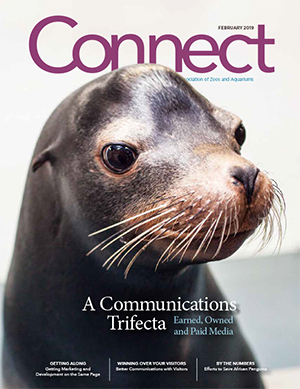 Connect magazine is your window to the professional zoo and aquarium world. 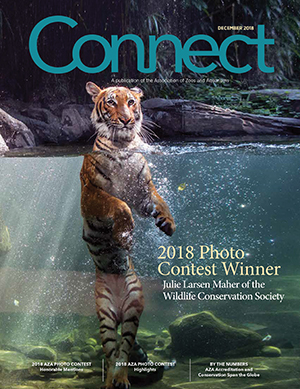 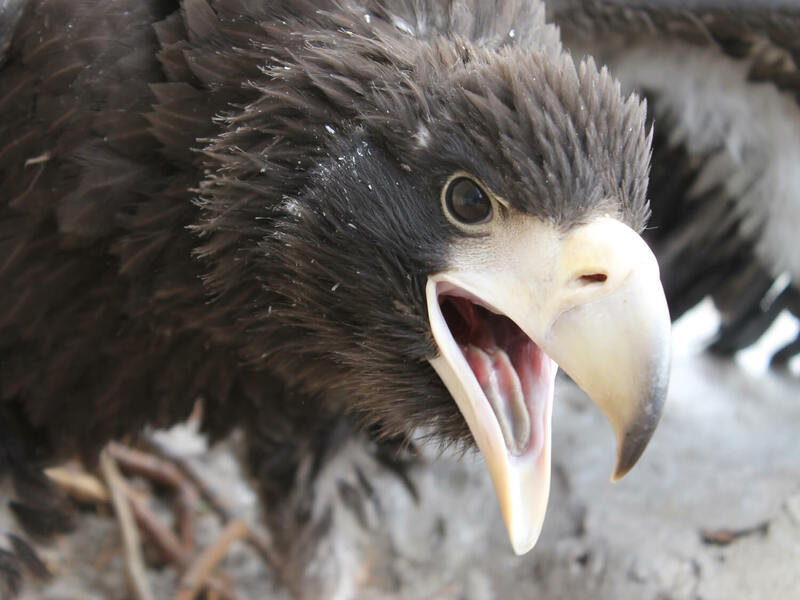 Each month, the magazine features fascinating stories that explore trends, educational initiatives, member achievements and conservation efforts. 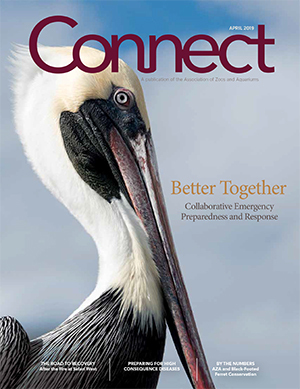 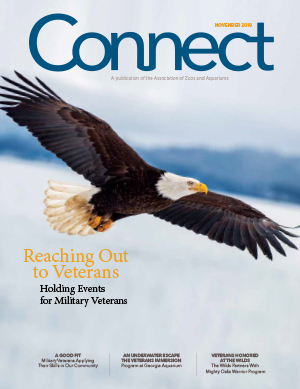 Get the Connect Magazine app today and stay engaged with all the great content from Connect on your phone or tablet. 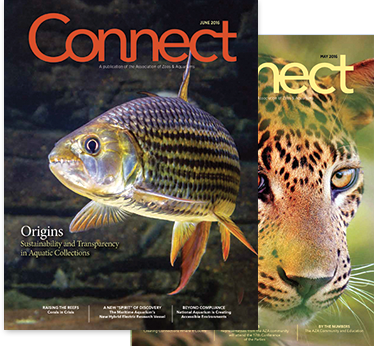 This is an exclusive benefit of AZA membership and you will need your AZA logon and password.